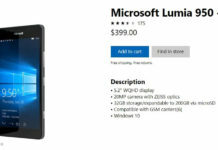 So, over the last few weeks we have had the XL version of Microsoft’s latest flagship smartphone, the Microsoft Lumia 950 XL. 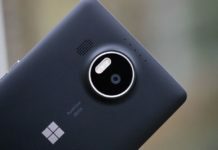 The first thing you’ll notice looking at the phone is it had a very simple design it’s a bit bland but that could be a good thing as it looks very slick and the silver Windows logo on their makes it stand out. When you hold the device in the hands it actually feels very good and not slippery at all so it’s easy to grasp unlike some other phones. Some people have complained about the plastic design but overall it feels good and definitely not cheap although sometimes the plastic does creek a little bit. The buttons on the side are metal though and they feel solid and not mussy like on some devices. 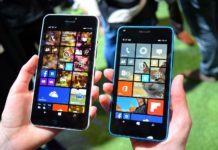 If you are coming from some other Windows Phones you’ll notice that that above the power button is the volume up and below the power button is the volume down, they have been split off but I think that that’s good since it prevents you from accidentally turning the device up or down. 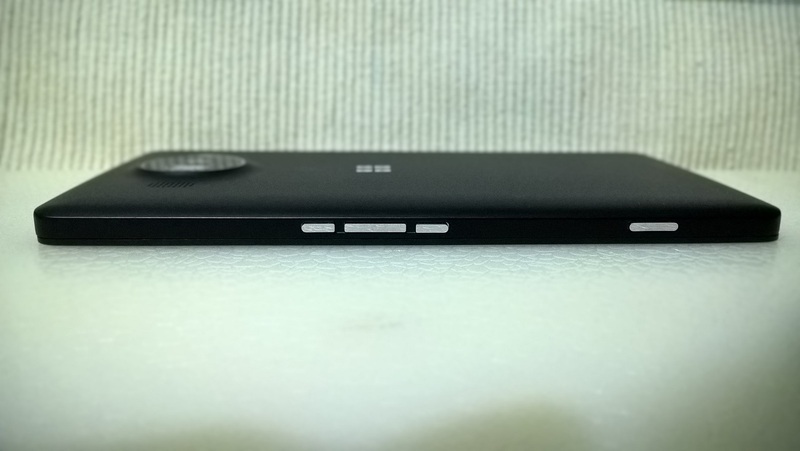 The device is very light and thin too. The screen was anarea of this phone that was absolutely amazing, the colours really stood out and the blacks were very clear. When you view a photo you can see a lot of detail. This phone also looks fairly clear in direct sunlight. This phone features an iris scanner to allow you to unlock your phone. Unfortunately, when you turn the phone off and back on again you are required to enter the pin but when unlocking the phone, it recognizes you super-fast, there is no need to gaze super hard at it, it will recognize you even if you just glance at it. It works reliably in many different lighting conditions. 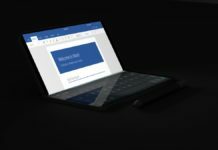 This device also features continuum for phones which means you can plug the device into a keyboard through the Microsoft display dock to power a PC type experience however unfortunately I didn’t have a continuum dock to try out. I have been extremely happy with the battery life on this phone, whilst I didn’t run it down completely at any time I could have it at 100% and use it lightly for 5 hours and it would still be at 40 or 50% so you could probably get a good 8-10 hours using it lightly. Not just that it’s charging speed is incredible. To charge it from 40% to 100% when on flight mode it can charge easily within about half an hour. 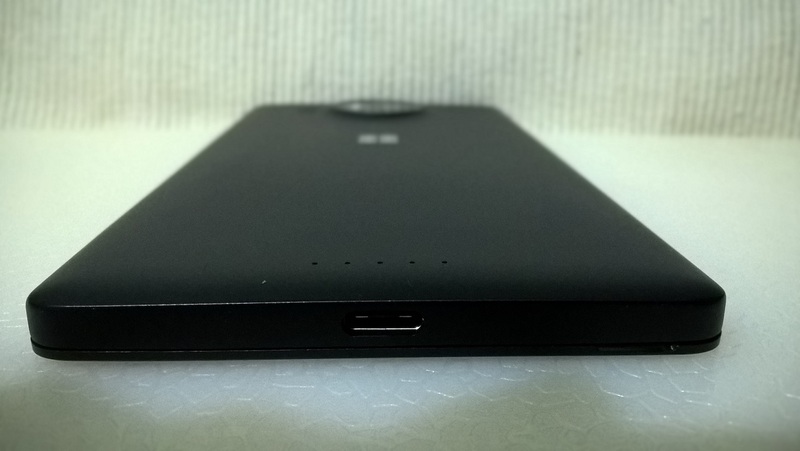 You can read our in-depth review of Battery, heating test and fast charging by clicking here. The speaker on this phone is decent and it can go very loud but I think the sound tends to go a bit tinny when you turn it up really loud. 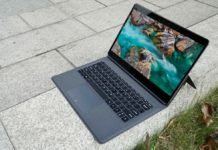 The default web browser on this device is Microsoft’s Windows 10 browser, Edge, Edge feels very modern and the browser on mobile is very responsive, sites load super-fast. Sites generally render perfectly and panning works very well. 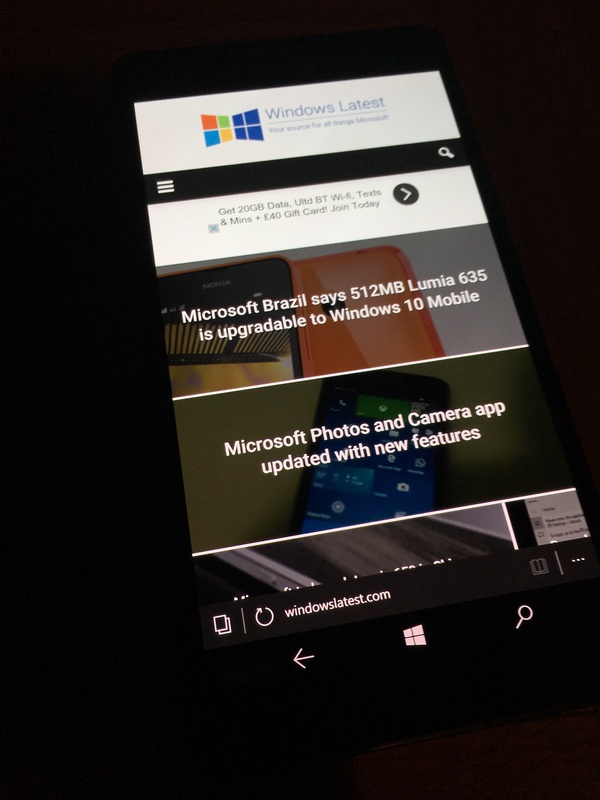 The default web browser cannot be change on Windows 10 Mobile unfortunately but I don’t see reason to use other browsers as Edge performs great on the Microsoft Lumia 950 XL. Generally, most games work very well on this device. With the latest cumulative update, the device doesn’t seem to be getting as warm especially when gaming. The games display work very well and are overall smooth. 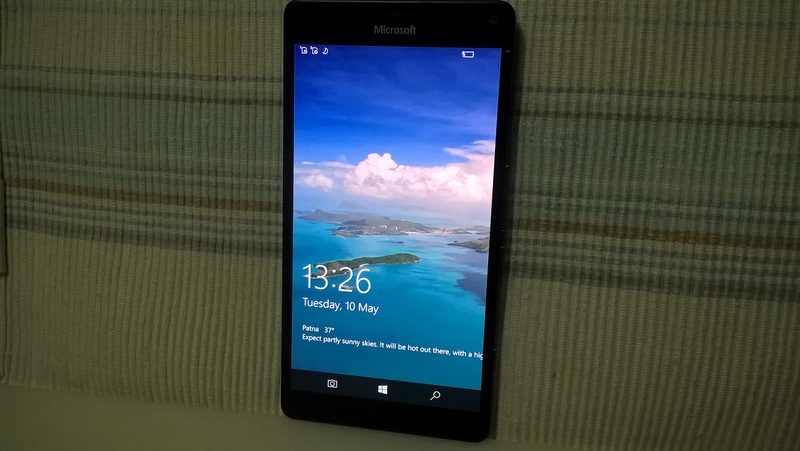 You can read our in-depth review of gaming on the Lumia 950 XL by clicking here. The camera is another aspect of this device which is stunning. The amount of detail the photos have and the colours it captures are incredible. The camera is almost as good as a DSLR, it’s also brilliant to have manual controls on the camera and to be able to change things like ISO and contrast. 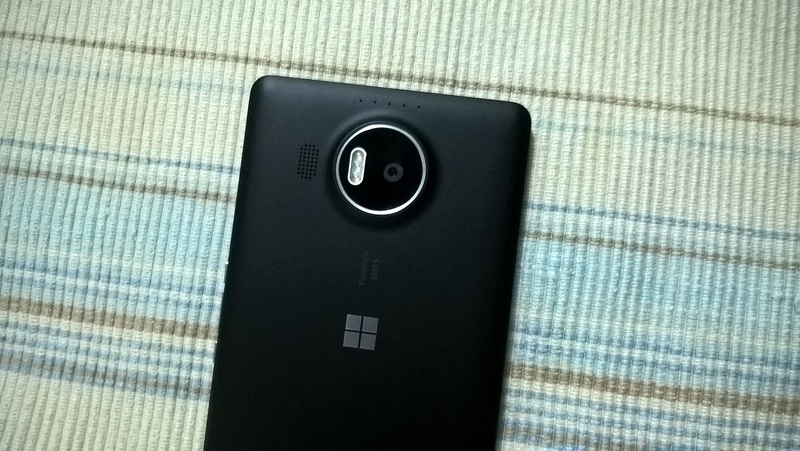 You can read our in-depth review of Lumia 950 XL’s camera by clicking here. 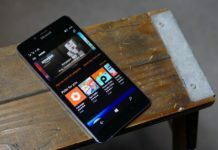 WHO SHOULD BUY THIS PHONE? 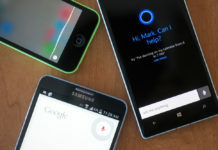 If you love having Windows on all of your devices and being in the Windows ecosystem this is an awesome phone however you may choose to wait for the rumoured Surface phone which could have an Intel processor so if you choose to get this device, you may want to get it unlocked so you are not locked into a contract so you are able to sell it. This phone is also a fantastic choice for photographers. It’s also a great choice for people on to go, since if you get a continuum dock you can plug it into a screen or projector and use the built in Office apps on a bigger screen. 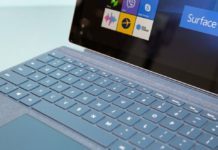 How Windows Core OS will benefit to consumer? 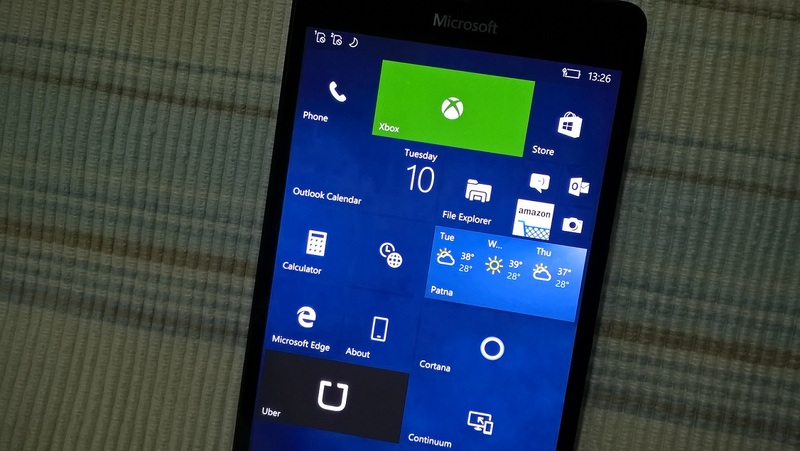 Has Microsoft stopped supporting apps for Windows 10 Mobile?